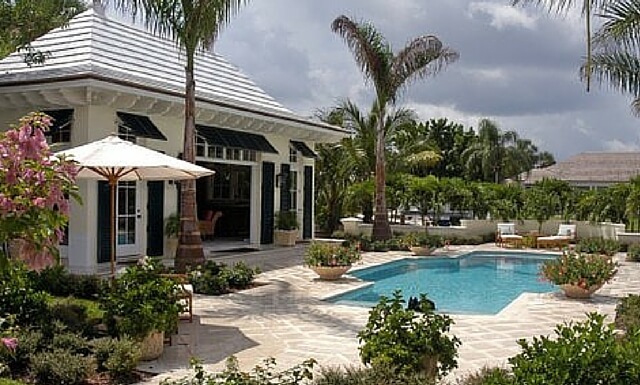 The Best Value, Best Built & Best Looking Hurricane Protection Products In The Industry. 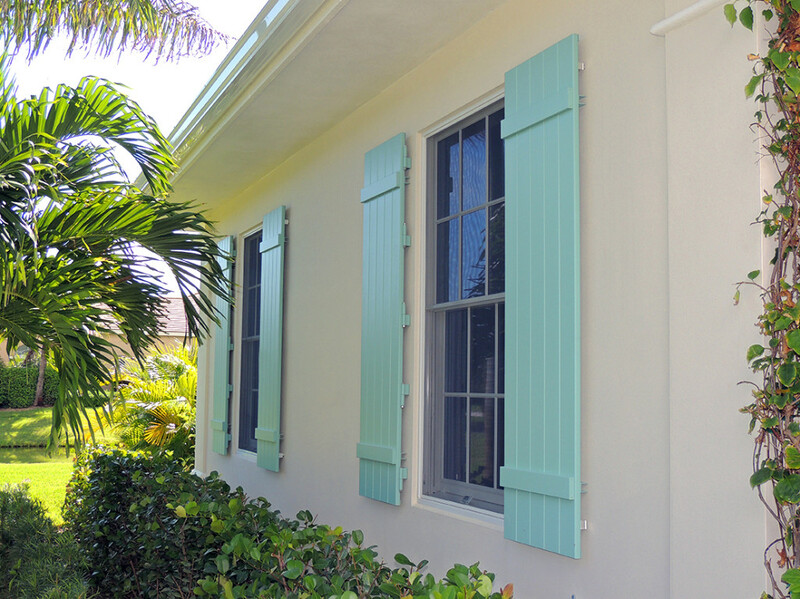 Palm Coast hurricane shutters provide decades of beauty and function. 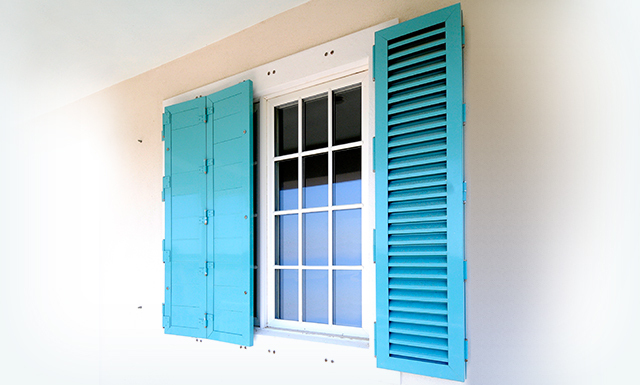 Each shutter is custom fabricated by our highly experienced staff in our facility in Vero Beach, FL. 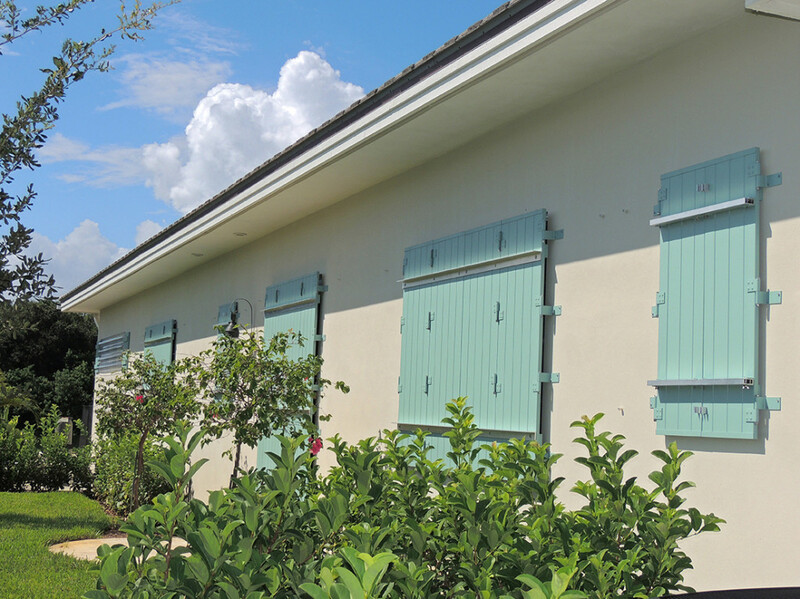 You can trust and rely on the incredible construction of our shutters to properly protect your home, time and time again in the event of a hurricane. 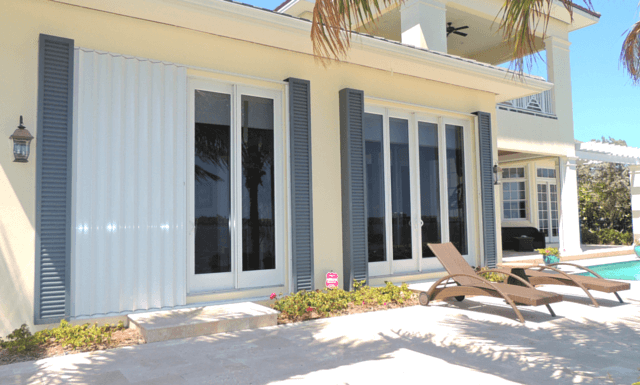 Each style of hurricane shutters from Palm Coast is specially designed for easy deployment. 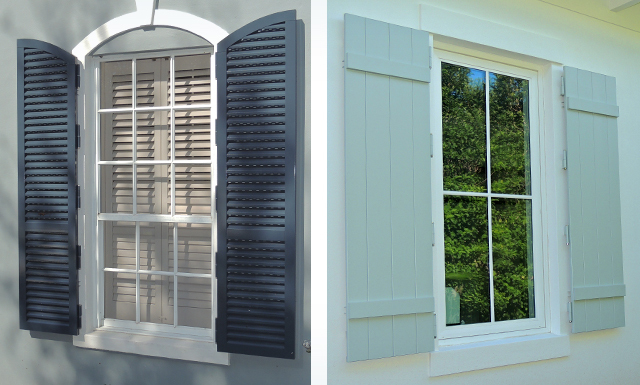 With our “easy close shutter system” you’ll be able to open and close your shutters in half the time! 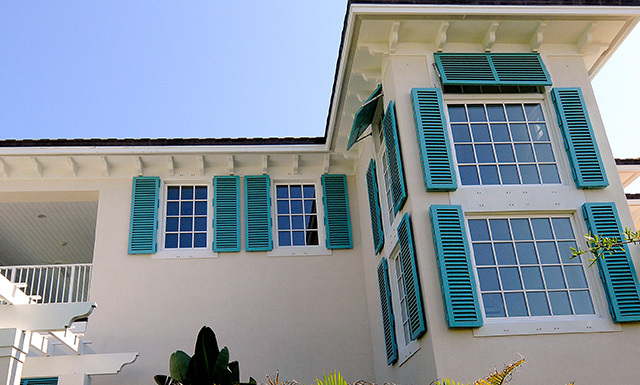 At Palm Coast Shutters we believe you shouldn’t have to sacrifice beauty for function. 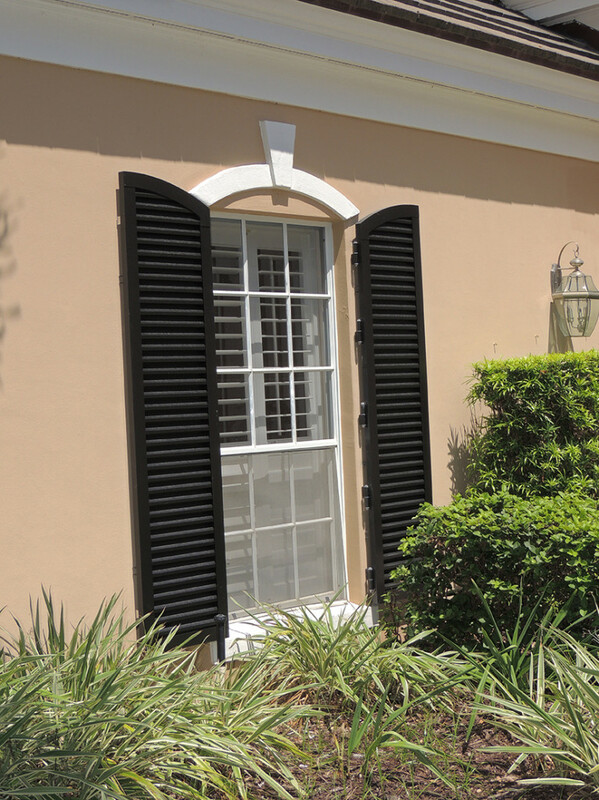 Our beautifully crafted hurricane shutters are designed to enhance the look of your home and provide lasting curb appeal. Our knowledgeable and highly experienced sales staff is available to assist you in any manner possible. 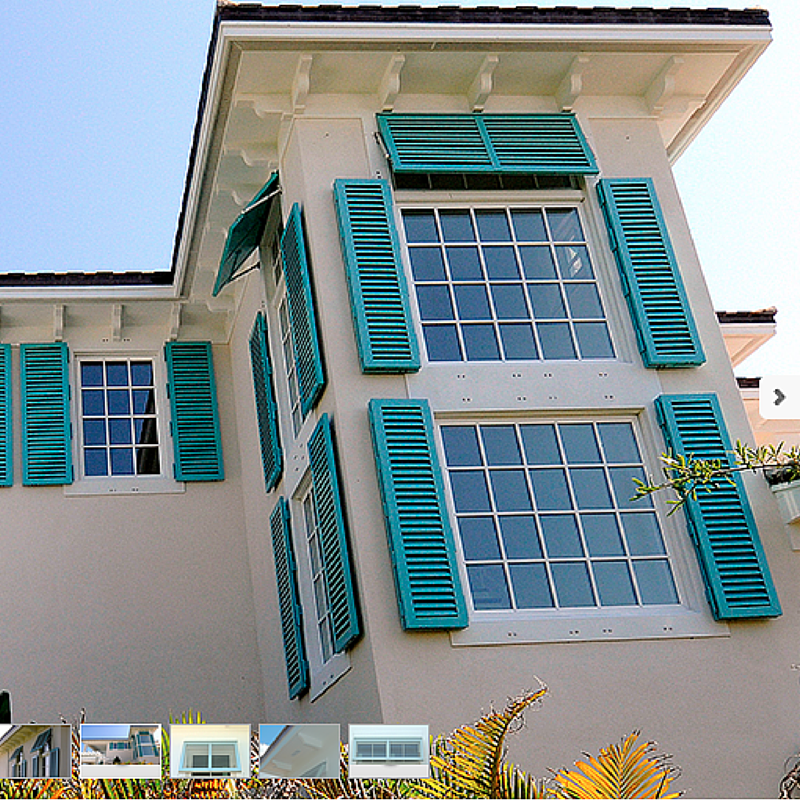 Call us today at 772-299-1955 or click on one of the images below to learn more about our outstanding hurricane protection products. 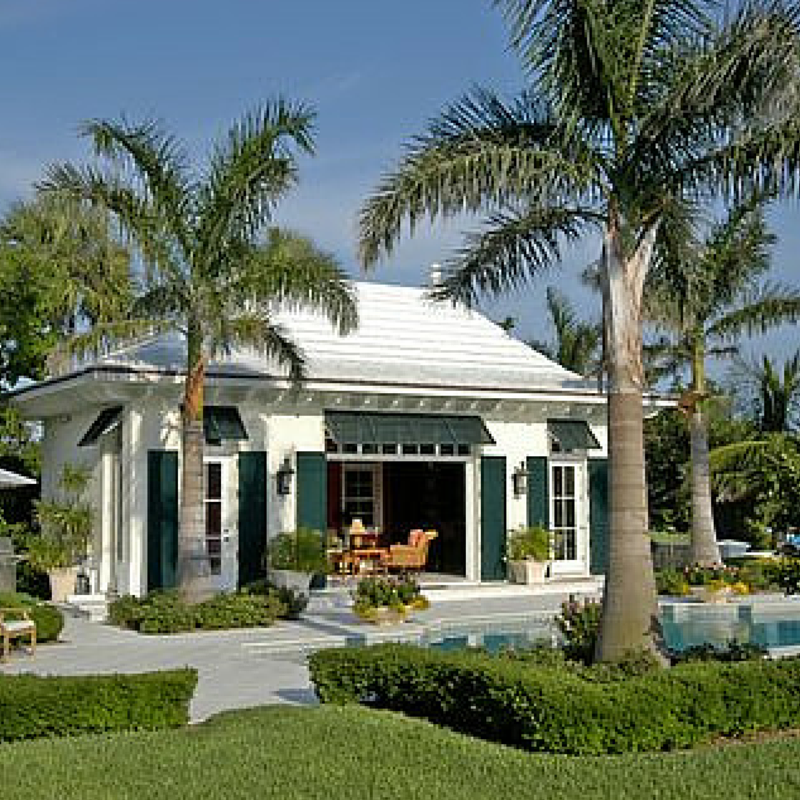 Code approved hurricane protection that provides island charm and lasting curb appeal. 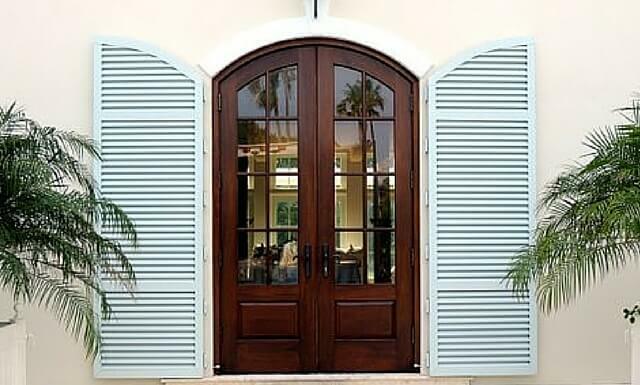 Code approved hurricane protection at the ease of a button or easy manual operation. 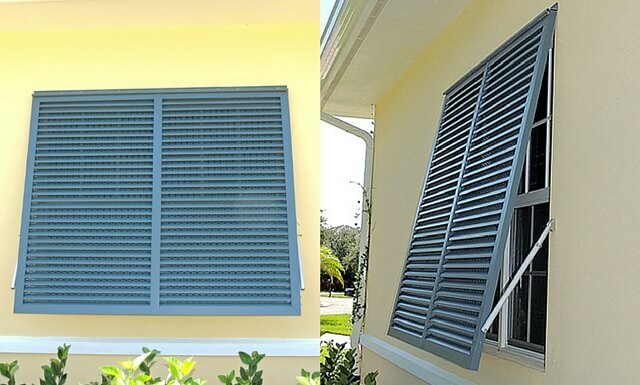 Great for 2nd story or higher openings. 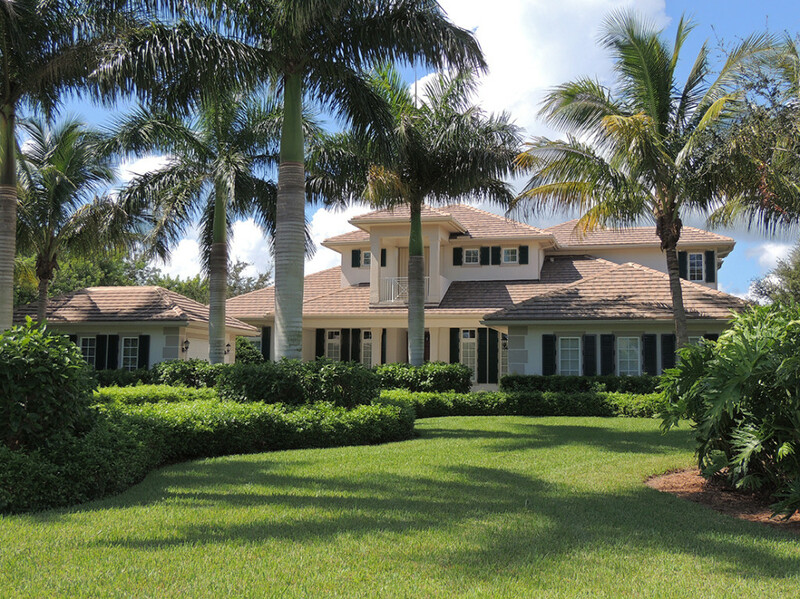 Code approved hurricane protection that provides a classic charm and lasting curb appeal. 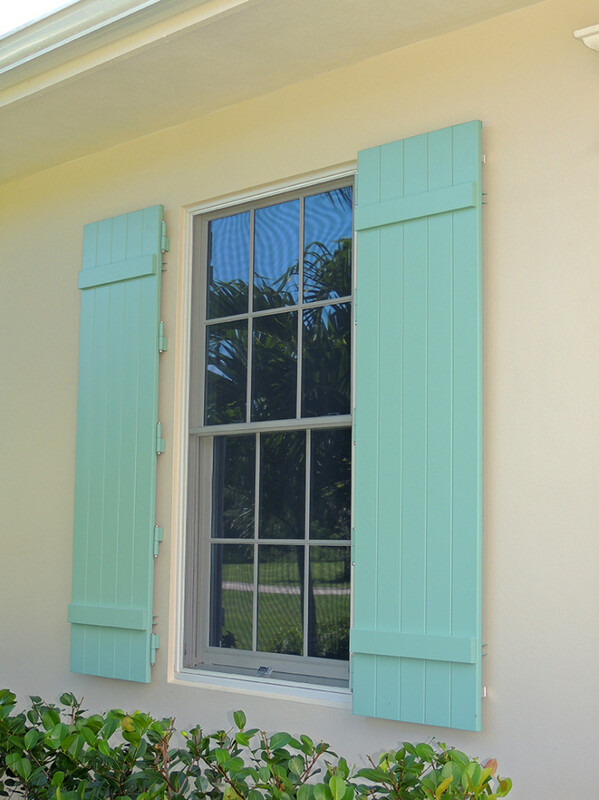 Code approved hurricane protection that allows light into your home. Clear panels have no sharp edges, will not warp, and require smaller storage area than plywood. Code approved hurricane protection that's quick and easy to deploy in the event of a hurricane or severe weather. 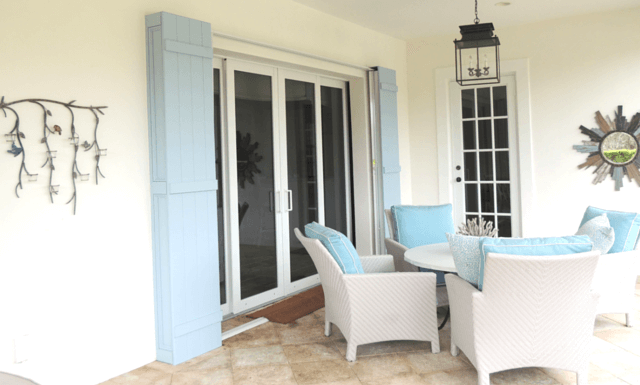 Code approved hurricane protection that's more reliable and cost-effective than plywood. They are easy to install and neatly stack together for easy storage. 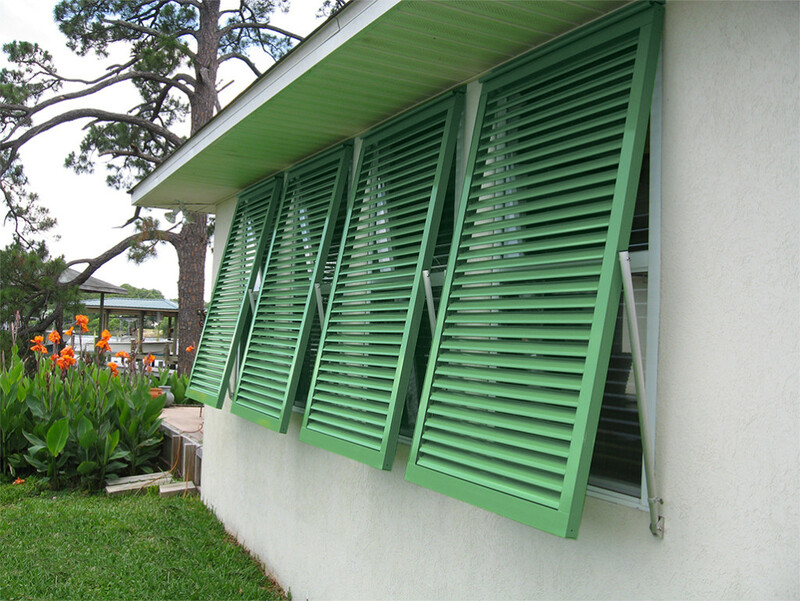 Palm Coast recently installed new automatic hurricane shutters for my condo in Vero. 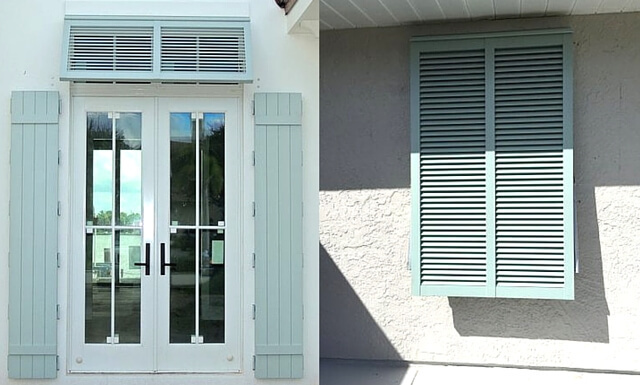 From beginning to end, the work crew was exceptional and the new compact( Miami-Dade) shutters were perfect for our sea side environment. 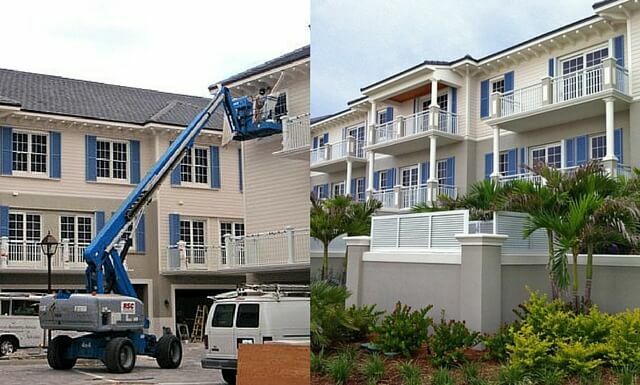 The Palm Coast crew is friendly, very professional and care about their work. 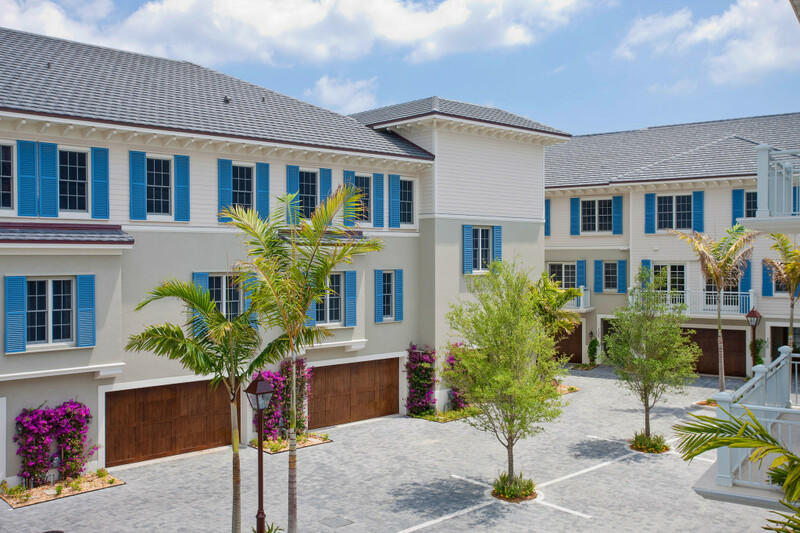 The company has great warranty service and when a problem arose with the work of the electrical subcontractor, the owner jumped right in and made sure the problem was taken care of immediately. I recommend, without hesitation, this excellent company to anyone looking for a quality product installed by the best professionals you could hope to find in this or any other area. Quick appts. For estimates. Once I chose this company, work started within a week. The best installers I have ever worked with. 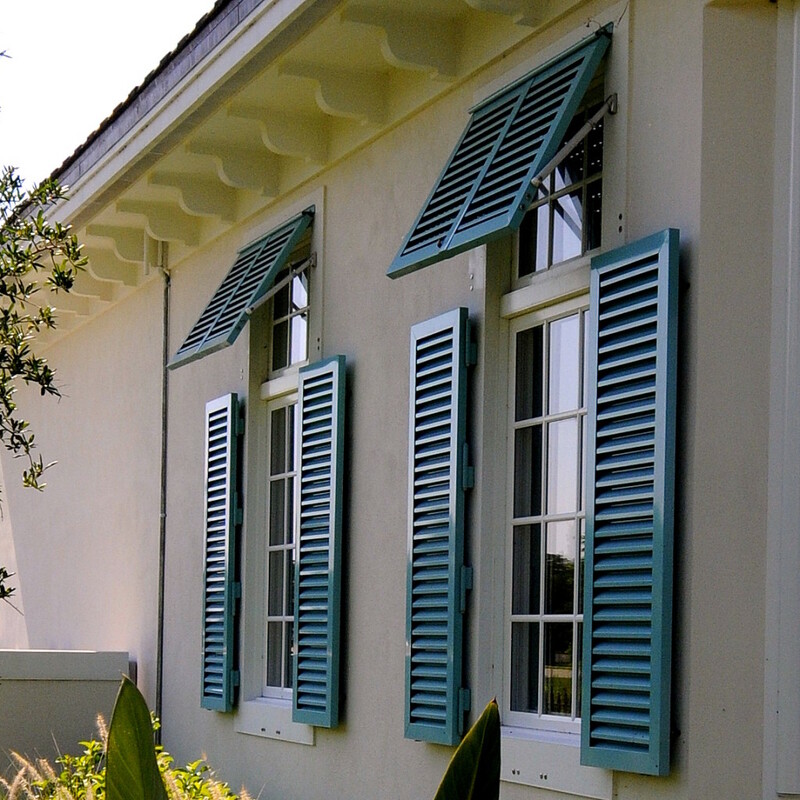 Quality was priority and leaving you comfortable on how your shutters work was very important. All debris was cleaned up. 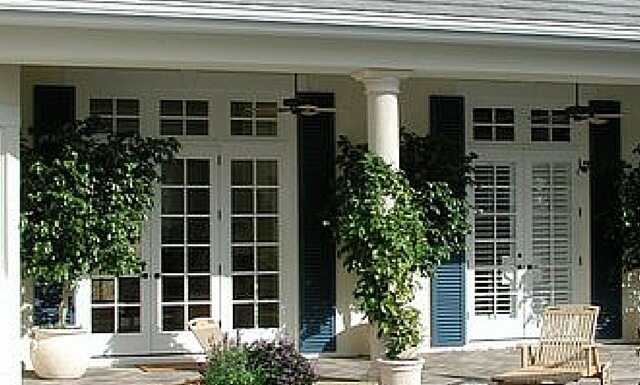 I highly recommend this company to anyone in the market for storm shutters. Thank you for a job well done. 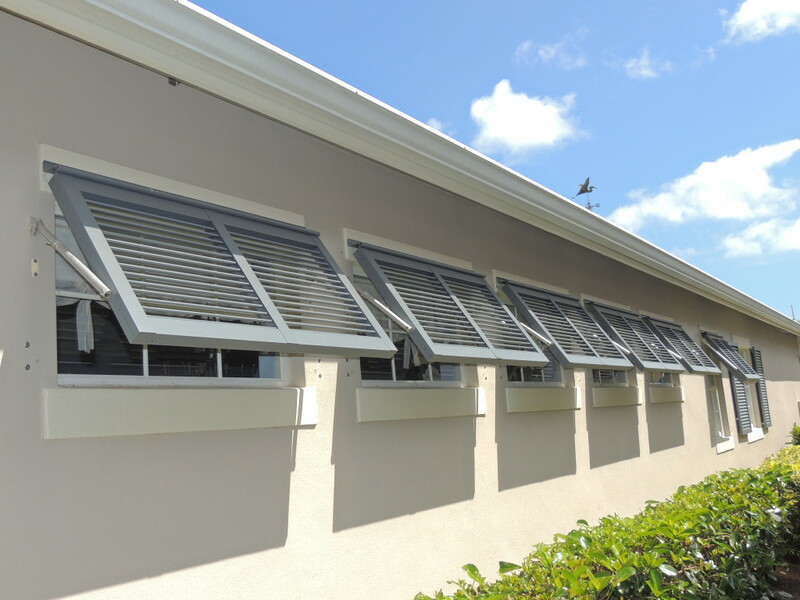 We feel very secure and safe with our hurricane shutters that you installed so professionally. Thank you! Thank you for a great job! Your crew was great, as is all of your staff.